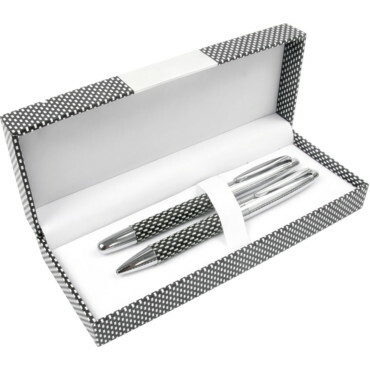 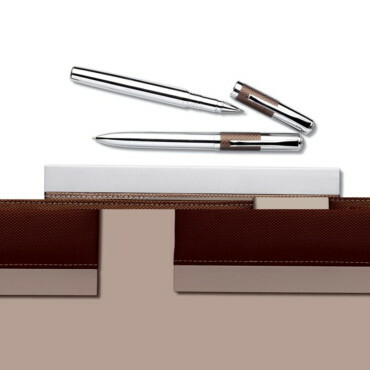 Metallic set in PU gift box. 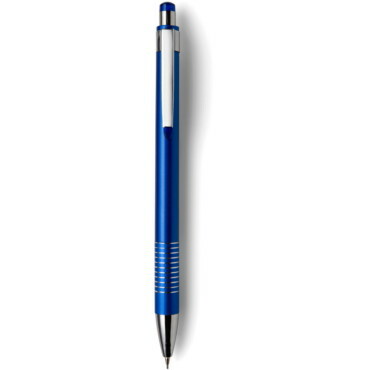 Ballpoint pen with metallic refill and blue ink. 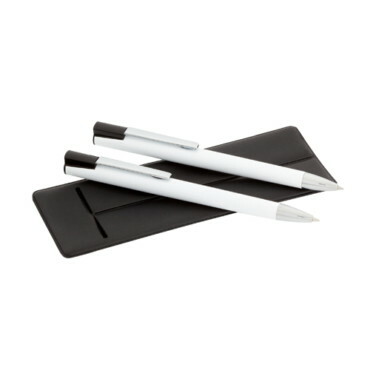 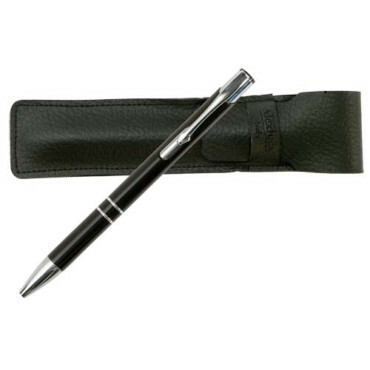 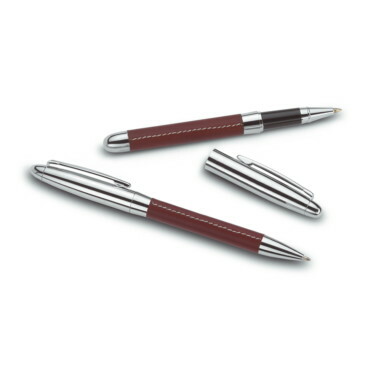 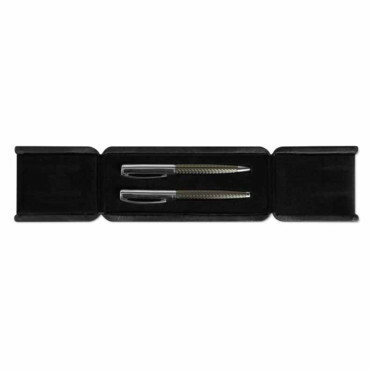 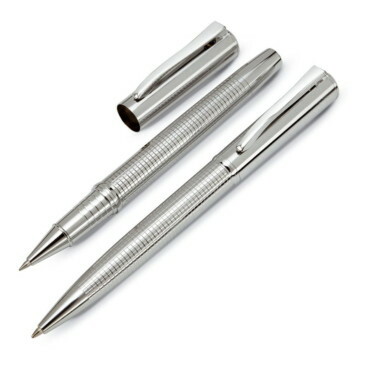 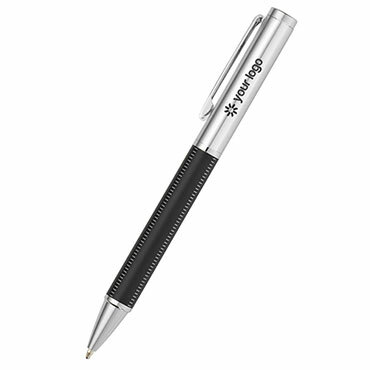 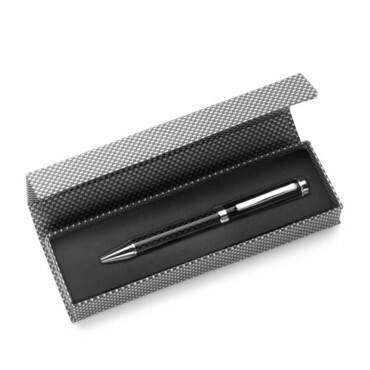 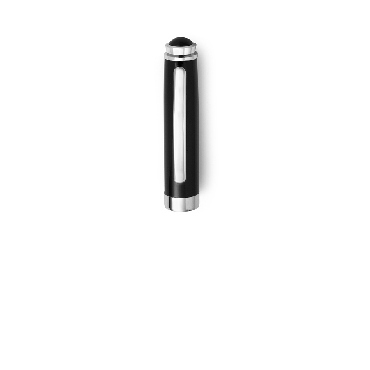 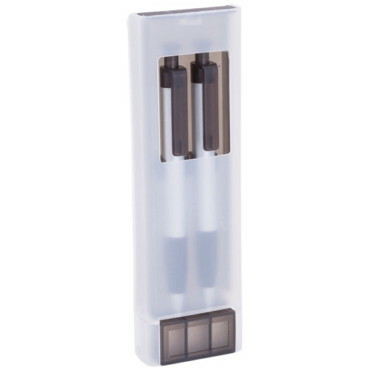 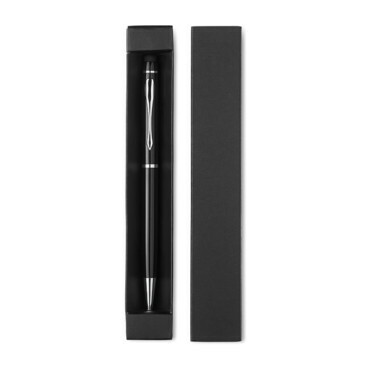 Roller pen with 1 mm tip and black ink. 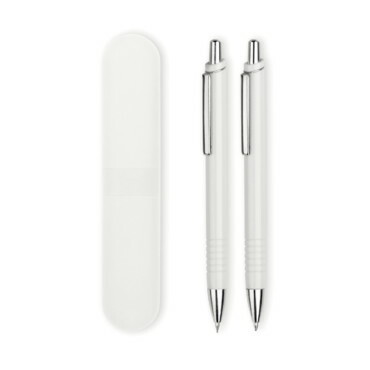 12cm ruler and complete with a bookmark made of aluminium.